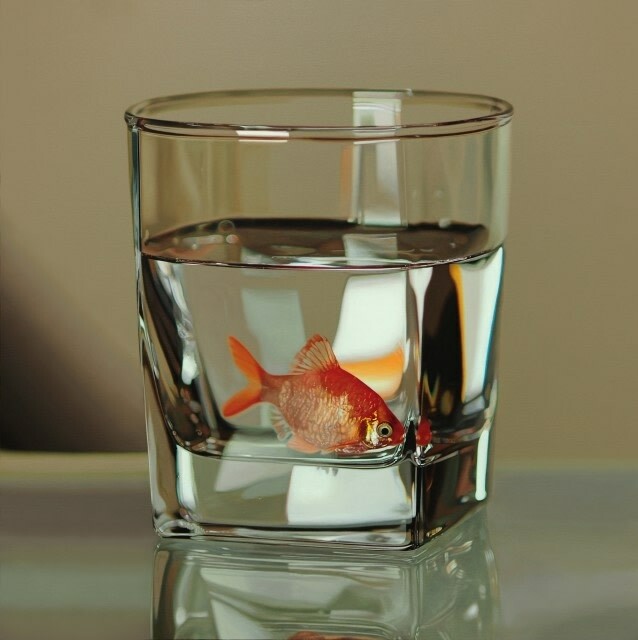 Korean artist Young-Sung Kim was born in Seoul in 1973. Kim has participated in numerous solo and group exhibitions worldwide and has been honoured with many awards including the Korea Youth Biennale in 1996. Through his paintings, Young Sung Kim visually critiques the level at which we place “value” on objects both commercially and ethically. Kim uses contrasting subject matter to illustrate the distinction between the living and the material. It seems that as a society our ideas of how something is valued are intrinsically rooted in commerce. Kim seeks for the viewer to question the meaning and “value” of living creatures in our modern society. Kim’s paintings are part of numerous private collections and the permanent collections of the Seoul City Museum of Art, Art Retreat Museum and many more. For purchase enquiries and costs, or to arrange a viewing, please contact our team at info@plusonegallery.com or phone the gallery directly on 020 7730 7656.